This is a sponsored conversation written by me on behalf of Progresso™ The opinions and text are all mine. Mozzarella Sticks are a family favorite of ours. The warm gooey cheese and crunchy crust are a great meal starter for an Italian style meal. I am not too big on frying and so I like to make my mozzarella sticks baked! I also like to make them smaller so that it’s less likely we will spoil our whole meal on them. I actually prefer the baked version and have perfected the recipe to my family’s taste. 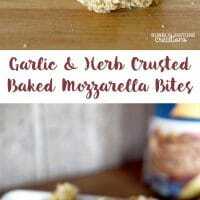 These Garlic & Herb Crusted Baked Mozzarella Bites are so tasty! To make sure these crisp up in the oven I make sure to use quality bread crumbs. I really love the Progresso™ Bread Crumbs and keep a can in the pantry all the time. 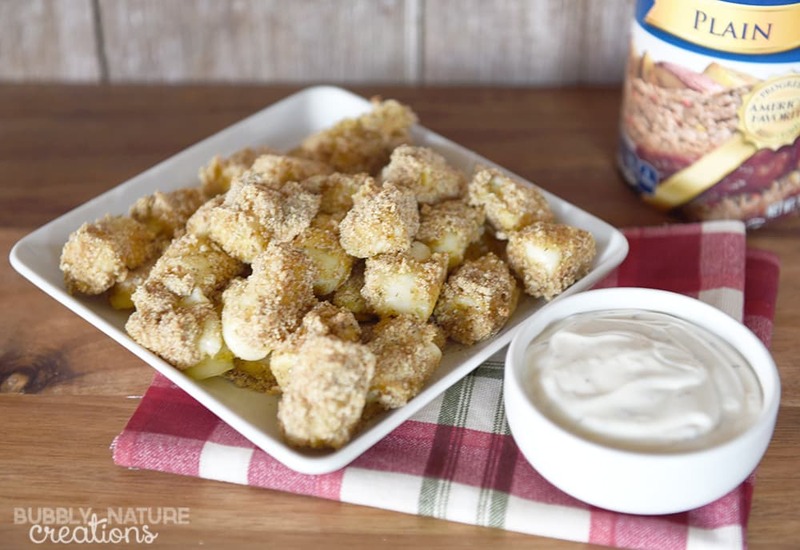 They are the perfect base for the crust on these mozzarella bites! 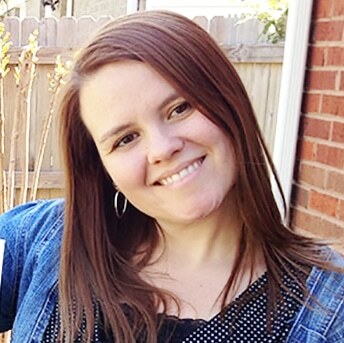 Progresso™ Bread Crumbs also make great meatballs, meatloaf and toppings for casseroles too. 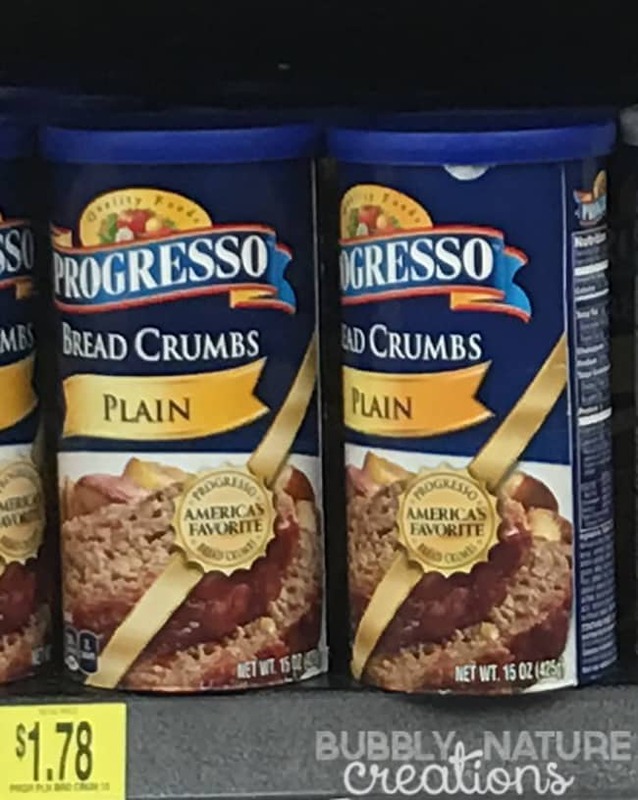 I can always find Progresso™ Bread Crumbs at Walmart and they have several varieties like Panko and Italian Style breadcrumbs! My kids keep asking when we will make these again! I guess you could say they are easily a family favorite. 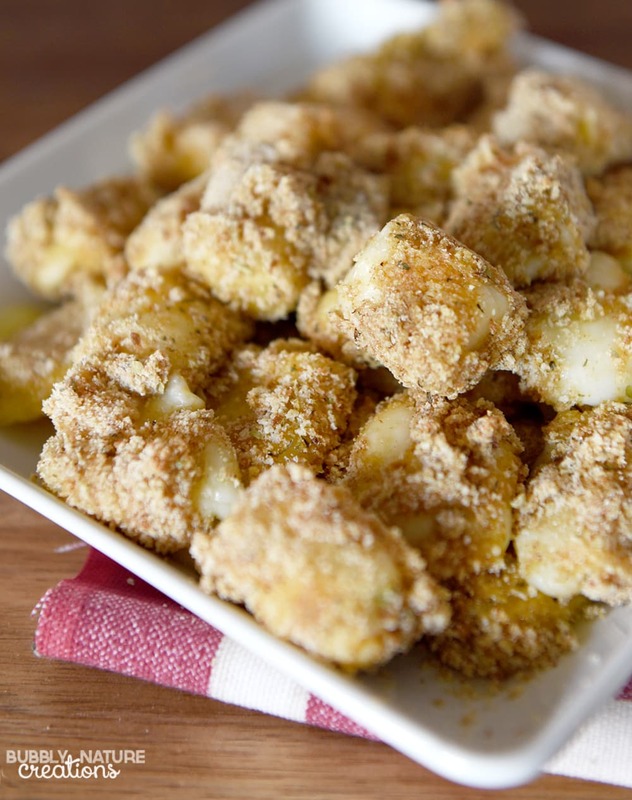 What meals do you like to cook with Progresso™ bread crumbs? I’d love to hear your family favorites!